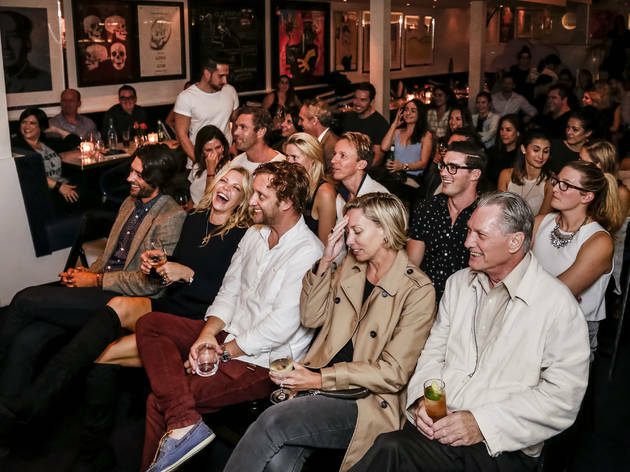 This new fortnightly stand-up night at Double Bay bar/restaurant Pelicano is the brainchild of owner Andrew Becher, formerly owner of Glebe's Roxbury Hotel, where he ran Comedy on the Rox for seven years. 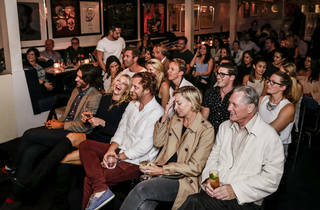 Thursday Night Live will be booked by The Laugh Stand, behind comedy on Tuesday nights at Glebe's Harold Park Hotel. Click through the Dates & Times tab for line-up info.